It’s the Bee’s Knee’s! 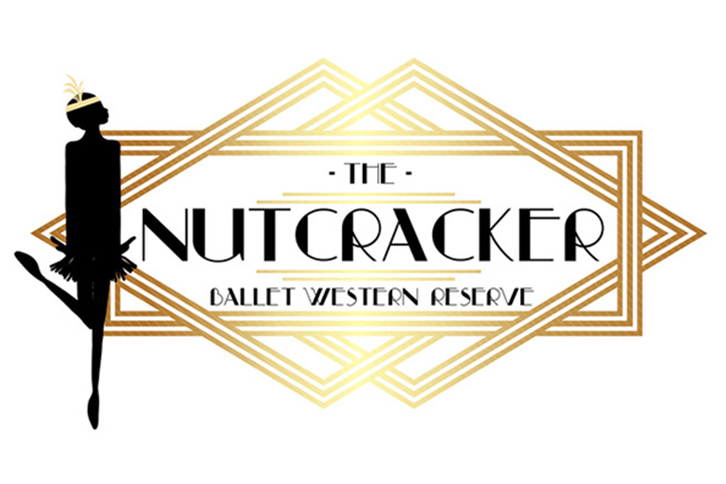 Ballet Western Reserve adds a 1920s Jazz Age twist to the holiday classic, The Nutcracker. A family-friendly and affordable event with Ballet Western Reserve dancers and local community! The music of Duke Ellington, Billy Strayhorn, Glenn Miller and more PERFORMED LIVE by YSU’s Jazz Ensemble. It’s sure to be copacetic! For tickets, visit the Stambaugh Auditorium website, call 330-259-0555 or visit the Florence and Ward Beecher Box Office, open Monday to Friday: 9:00am to 6:00pm, Saturday & Sunday closed.